Welcome to the Succulent Series. October is here and has brought with it the heat! 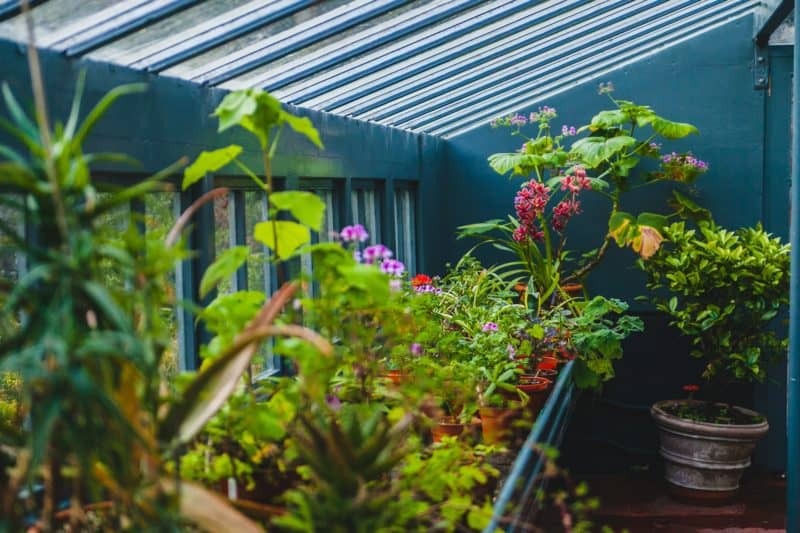 There is no better time to embrace waterwise options in your garden than now. This week we discover the unique and exotic Bromeliads. This stunner has a bottle green and dark grey striped leaf with a central pink bloom. The Primera differs from the Fasciata only in that the Fasciata has burred leaves, whilst the Primera has smooth edges. Known commonly as the Vase or Urn plant, this Bromeliad has layers of leaves which grow around themselves in a basal rosette. From the centre emerges a protea-like pastel pink bloom with lilac buds. 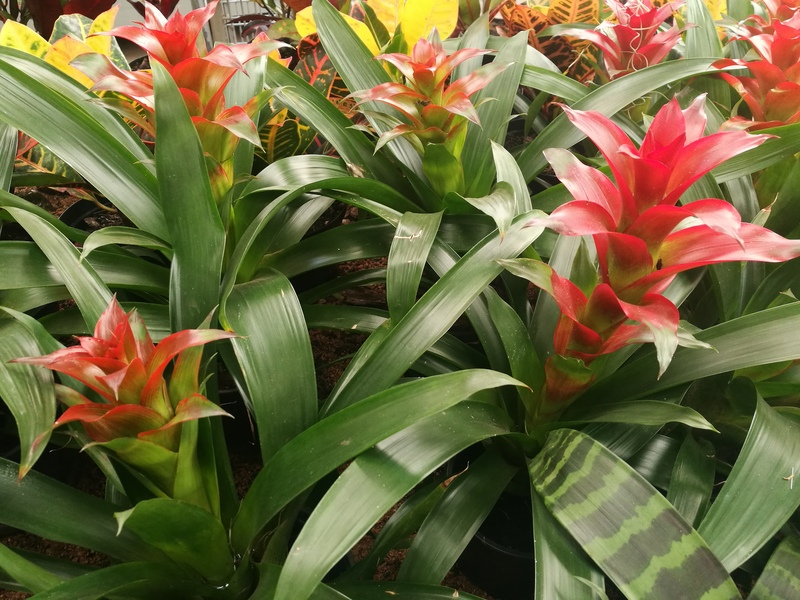 Commonly referred to as the Flaming Sword for its magnificent red glossy feather-like bloom, this magnificently coloured Bromeliad is a stunner for the shady parts of your garden, or as an indoor plant. The leaves are beautifully patterned with shades of deep sea glass green. 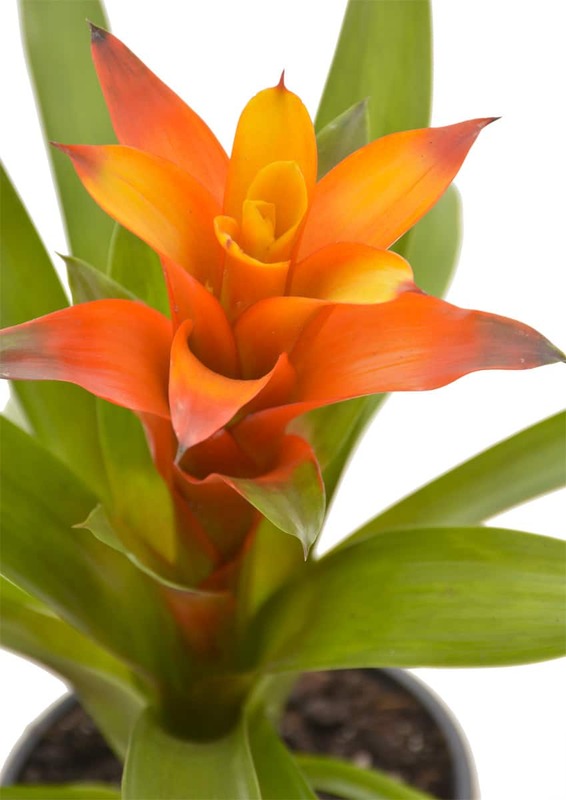 As with other bromeliads, a vase is formed by the leaves, which is how the plant traps and stores water. This bromeliad stays contained in size and is hence perfect as in indoor plant. Offsets will form when the floral bract begins to die, perpetuating the life of the plant. This stemless perennial is evergreen. It will captivate you with it’s range of bright colourful blooms, each stemming from a central whorl. Native to Mexico, central and south America, this Bromeliad too forms an “urn” which should constantly be topped up with water. Bromeliads are unique in that they can be continuously watered and they will not rot. Lifestyle has a range of beautiful colours including the long lasting and stunning Orange star. 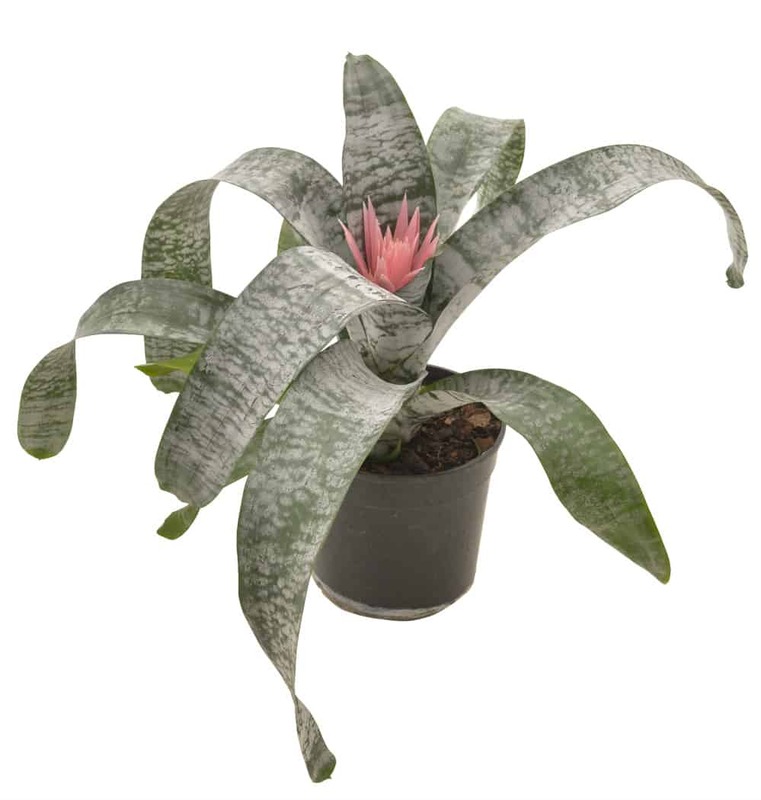 Bromeliads need a well draining soil or growing medium that retains moisture well. They can be attached to a shady part of a tree or any other piece of bark and moss can be used as the substrate in which to grow. Special growing mediums can be made at home to perfectly cater for these plants, should you choose to plant them in the ground. Here are some suggestions as to what to include in these mixes. sphagnum peat moss, perlite, and fine bark in equal parts. 2 parts potting soil, 1 part perlite, 1 part orchid bark. They need shade as they originate from the forest floors of tropical forests where very little light penetrated the forest ceiling. Bromeliads do not cope with frost. There is some confusion as to why a plant which needs a lot of shade and which thrives on plenty of water is categorised as a succulent. By definition a succulent is a plant which stores water in its fleshy leaves, roots, or stems. 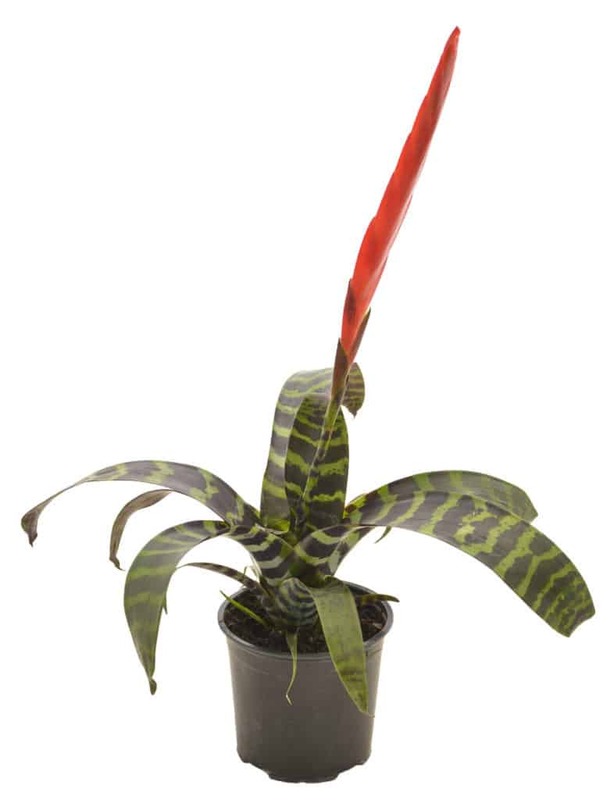 The bromeliad stores water in it’s “urn” and does not depend on uptake of water from roots. This storage of water within it’s leaves secures it’s place in this category.